......since I know all of you are foodies. 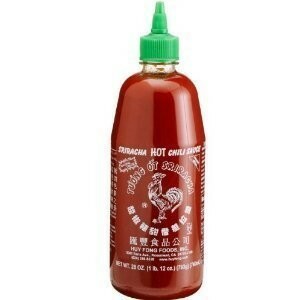 If you haven't tried it, adds a nice little kick. Goes along with having Tony's in the pantry as well. McCormik's Spicy Montreal steak seasoning. 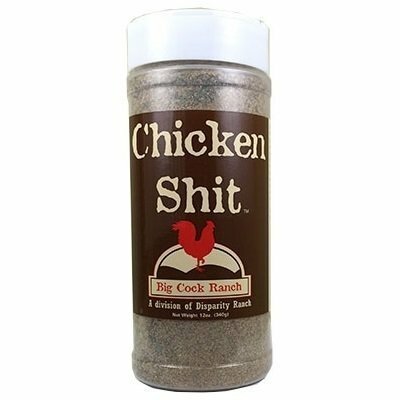 Goes on darn near anything: Poultry, potatoes, eggs, salad.... But I'm no foodie. 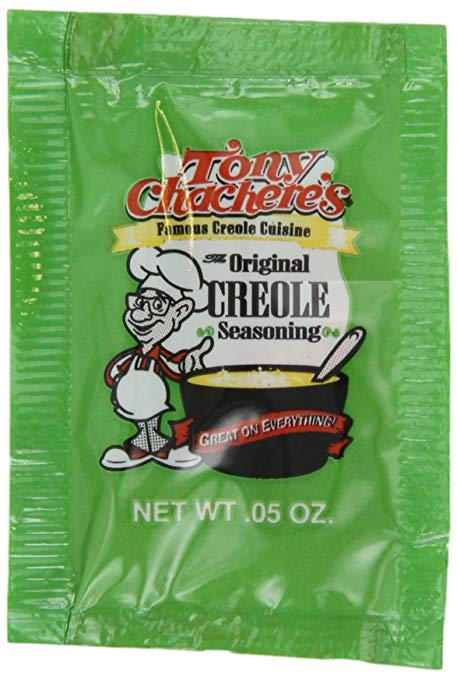 Tony's creole, as you mentioned, is also an old standby. I hadn't seen the packets before. Good for camping. I don’t use it so much anymore, but if I have a standby this is it. From my hometown and makes anything taste like my childhood. I will have to check SYMM out. We tend to blend up our own based on fresh specific spices because so many of the blends are dominated by salt. But one seasoning mix I cherish is irreplaceable. A coworker went to attend a wedding back home in Ethiopia and brought back some of her Mamas personal Berbere seasoning. 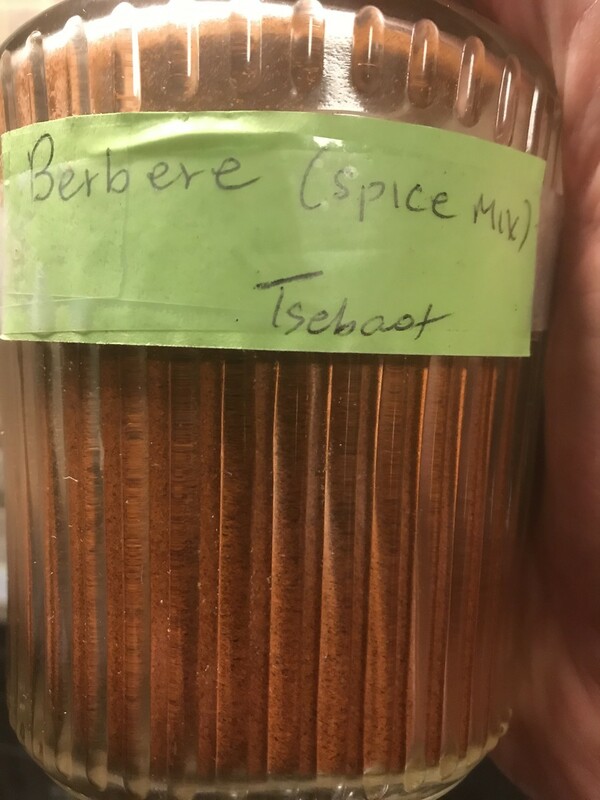 It blows away Berbere seasoning I have purchased here in the States which just tends to be dominated by Cayenne. 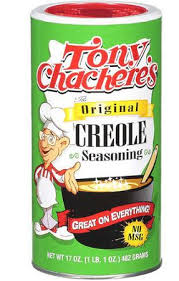 Win the Chile competition with this seasoning as my coworker has something like five time in a row! Johnny's Seasoning Salt works well on everything but ice cream. Seattle Rhythm & Spice on chicken. Mostly I just mix up herbs and spices individually, grind em in a mortar, and sprinkle. I love this stuff on low fat string cheese. Yum. And the only place I can find it is the 99 cent store. I buy 4 or 5 at a time. Long's Peak Pork Chop Seasoning is pretty good stuff; I sprinkle it on eggs. you can order it online at that link, but if you ever get a chance to visit the shop it comes from in Boulder, it's worth doing so. They have a gazillion spices available, in pure form and in blends, including some really obscure stuff. Other than that...does ketchup count as a seasoning? I have had this in my Amazon cart for months. Have not tried it (yet). 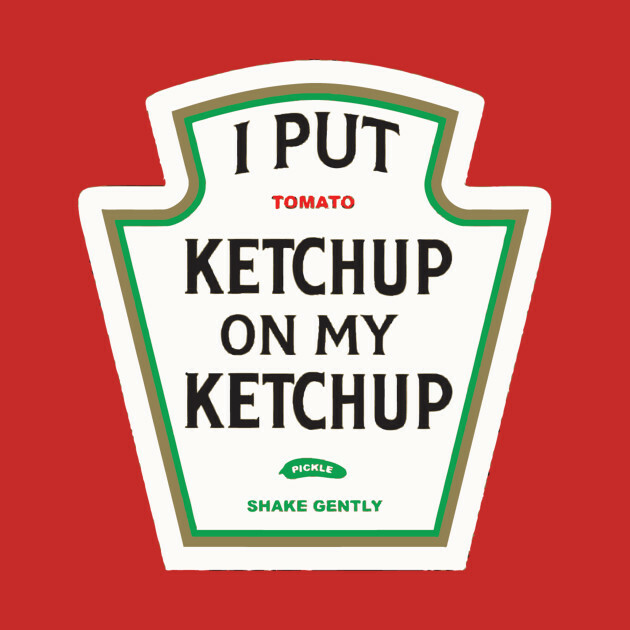 Ketchup is considered a condiment, but I have no clue how that differs from a seasoning. I had heard that ketchup was originally sold as a health elixir, but that could be an alternative fact. I'm in the minority. There are a lot of people who absolutely love that stuff, but I'm not one of them. 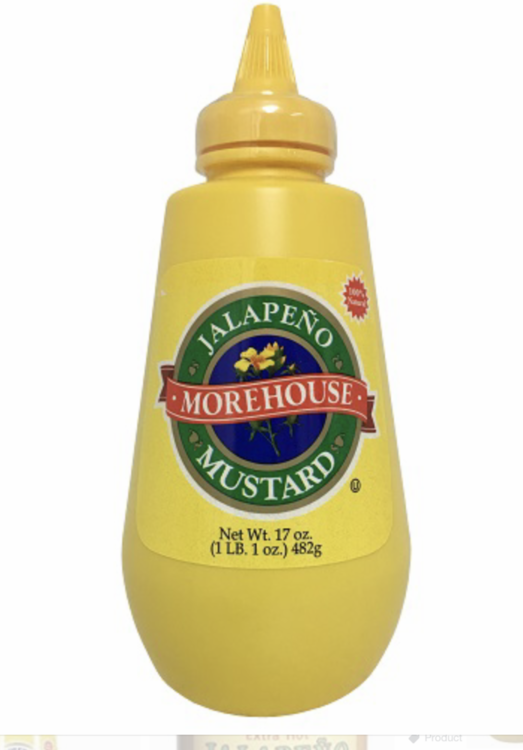 Because you get such a large bottle, a lot of folks overdo it. The stuff is like Brylcreem tag line from the 60's, "a little dab'll will do you"
I can’t eat at Yoshinoya without a bottle of that on the table. Oh and some of that shredded ginger. Wow, you all got me in some trouble. 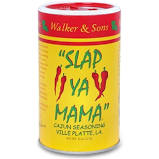 I told my wife I wanted to try some Slap Ya Mama and she said she wasn't down with any of that kind of role play crap and that maybe I need to get some professional help! Paprika goes in everything. Great for adding color also. Now, I bet all those spices came in handy on the Polk Salad!